Want to know the other sidle of the world?? Want to have an unforgettable Friday night?? 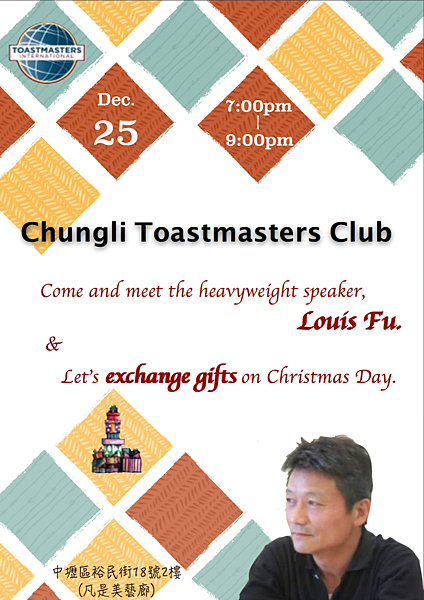 Welcome to join us on 12/25(7 pm-9 pm)!! !